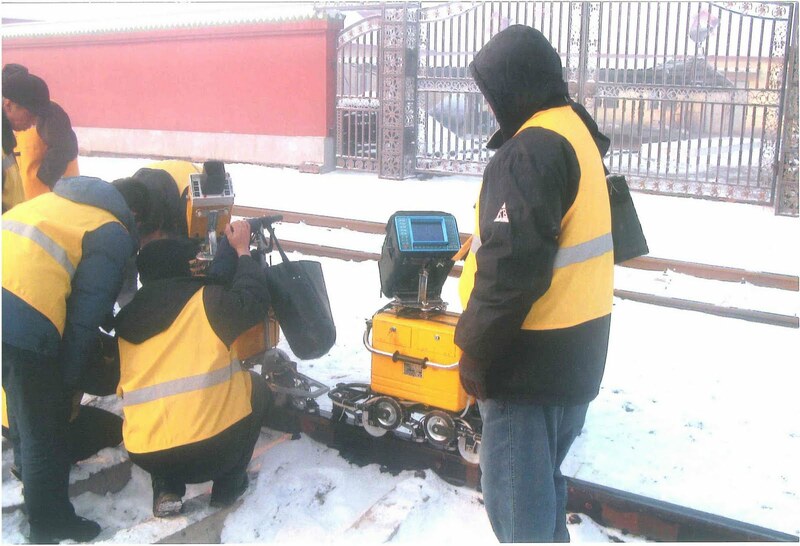 Components utilized in ultrasonic rail-flaw detectors for rail inspections must be rugged and work in extreme environments. Planar's thin film electroluminescent display (TFEL) component is being used by the China Ministry of Railroad in an ultrasonic rail-flaw detector, developed by Xingtai Xianfeng, to inspect their entire railway network. When your project requirements demand a display that operates in wide temperature ranges, provides unlimited viewing angle, is very rugged and provides an extremely long life with no maintenance costs, the electroluminescent display (EL) technology should be taken into consideration. The EL display works well in a variety of applications, including transportation, military and electronic devices.